Editor's note: Our Post Seed VC event is coming up on Dec. 1 in San Francisco. We'll have Chamath Palihapitiya (Founder of Social Capital), Aydin Senkut (Felicis), Jeff Lawson (Founder & CEO, Twilio) and more. Check out the full lineup and register for tickets before they jump! Post Seed is brought to you by Vator, Bullpen Capital, and Haystack. For young startups and entrepreneurs, raising funds can seem like one of the most daunting tasks to face while scaling the business. But, as in other realms of entrepreneurship, there's more than one to do it. 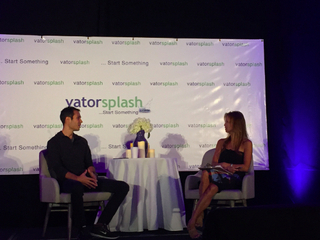 In a fireside chat at Vator Splash LA 2016, Thrive Market co-founder and co-CEO Nick Green discussed the ins and outs of his company's various fundraising rounds. 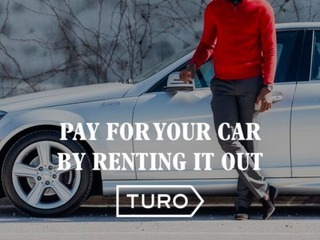 Now that Thrive has the ball rolling, things look easy: This past summer, the company raised a $111 million funding round led by an affiliate of Invus with participation from existing investors, including Greycroft Partners, E-Ventures, and Cross Culture Ventures. The summer before, Thrive raised a $30 million Series A led by Greycroft. Green said the most recent round took less than three months from end to end. The earlier Series A took twice as long because they were getting "rejections all around." He argued that VCs were a bit too isolated from the middle America customer base Thrive Market hoped to serve. While VCs assumed only more affluent communities in Los Angeles, San Francisco, and New York were interested in organic, non-GMO, natural-based food products, Thrive Market had already discovered a rich community of online influencers who often looked very different from the coastal hipster. Many of them, for example, were suburban mothers in the Midwest who cared a lot about providing their families with healthy food. As it turned out, the early reception by VCs was so cold that Thrive Market turned to influencers to raise its very first funds. "What happened to us is we went to the bloggers, influencers, and content creators at the epicenter of the trend, and they got the mission and the values," said Green. 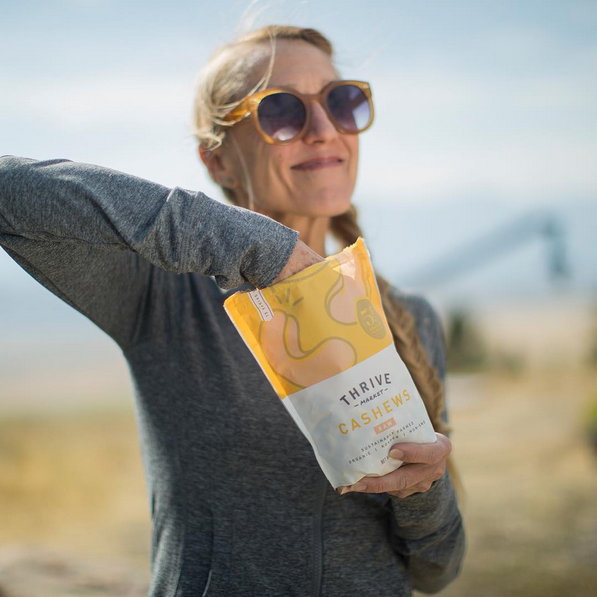 Thrive Market ultimately raised a $10 million convertible note from 150 influencers in the space with check sizes ranging from $5,000 to $50,000. 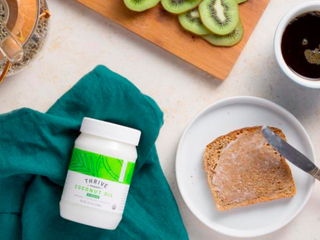 And just as VCs say they're offering more than just money—a support system, a strong network, etc.—the influencers investing in Thrive Market also did more than just hand out cash. One "incredible businesswoman" who wrote a $15,000 check, according to Green, was a 27-year-old mother of four living in rural Kentucky. 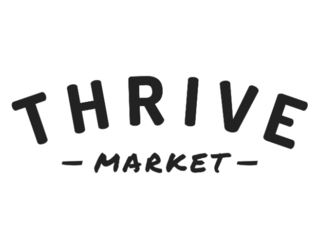 By getting coverage on her site (which was generating seven million monthly visitors), Thrive Market saw its traffic spike fourfold—even higher than after coverage they received on Good Morning America. Ultimately, Thrive Market reached a $45 million run rate purely on the back of its influencers. How does Thrive Market make money?